UPDATE: Online ticket sales close at 1:15pm. Tickets are $35 In Advance, $45 at the door (subject to availability). Buy online, avoid the lines and save! 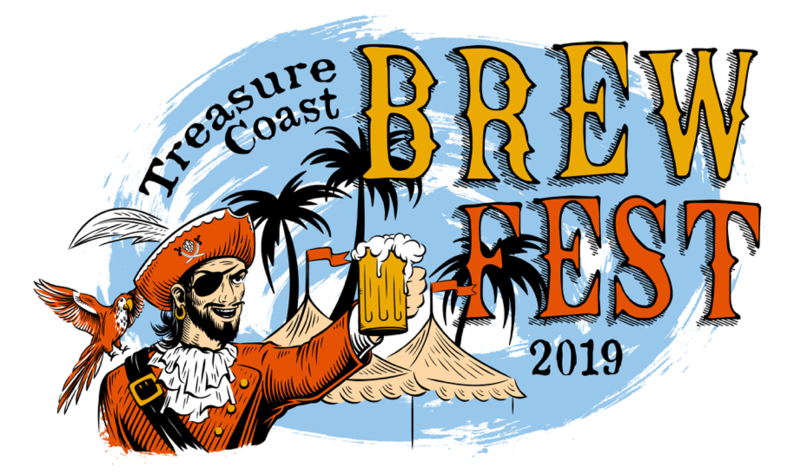 The Treasure Coast Brew Fest, the Treasure Coast’s largest beer fest, is Veteran’s Day weekend at the beautiful outdoor Tradition Square where attendees can sample more than 300 beers from more than 50 breweries. In addition to craft beer tasting, guests can sip wine, dine al fresco food truck style, enjoy live music and play games. Our beer fest is family friendly and all of our guests who aren’t sampling beer and wine can attend for FREE. In addition to honoring our Veteran’s at the beer fest, all proceeds will benefit Operation 300, Molly’s House and Snook and GameFish Foundation.